Pierre Jackson has reportedly finalized a deal with the Beijing Fly Dragons and is ready to move to China. 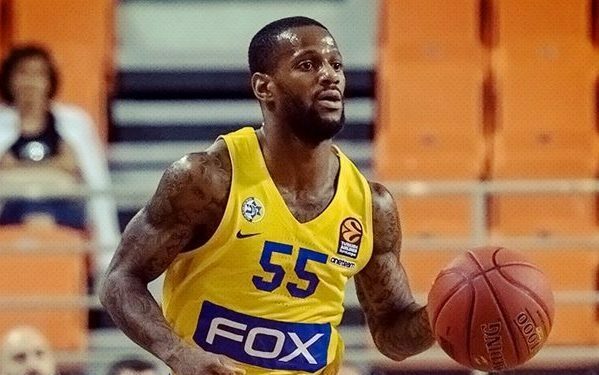 As Alex Kennedy of HoopsHype reported, Pierre Jackson has finalized a one-year deal with the Beijing Fly Dragons. The Beijing Dragons and Jackson have agreed on a one-year $1.2 million deal and so the former Maccabi guard is set to join the CBA (Chinese Basketball Association). However, because Jackson has an NBA opt-out in his deal through July 15, 2018, an NBA team can still sign him in the next ten days. In the 2017-2018 Turkish Airlines EuroLeague, the 26-year old guard had a solid season, as he averaged 14.5 points, 4.2 assists, 2.9 rebounds and 1.0 steal per game in 29 games.